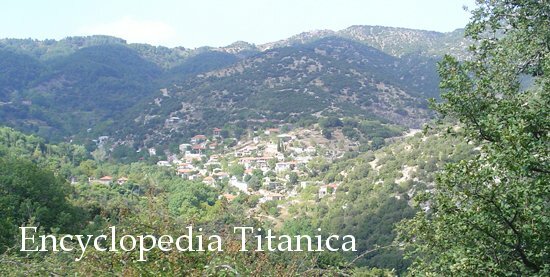 The village of Ayios Sostis is located on the mountains of the province of Messinia. The four Greek passengers of the Titanic were from this place. The memorial dedicated to them (completed on June 3rd, 2001) can be found near the small church of Ayios Ioannis.